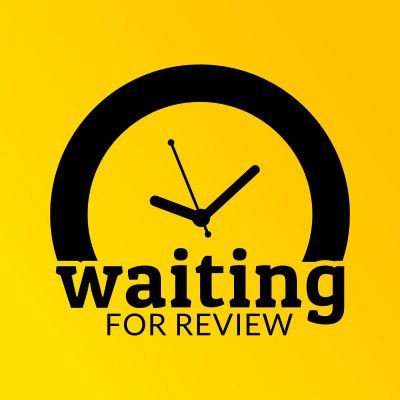 Waiting for Review is a weekly podcast about independent (indie) iOS app development. Whilst we enjoy a good discussion about Swift, Objective-C and the underlying frameworks, we try to draw on our experiences and cover a range of topics that might be pertinent to an iOS developer. These range from time management, setting up businesses, staying motivated, designing as a programmer, and how the evolution of the Apple ecosystem has the potential to affect our businesses. Waiting for Review is hosted by Dave Nott, in the UK, and David Wood, in New Zealand.